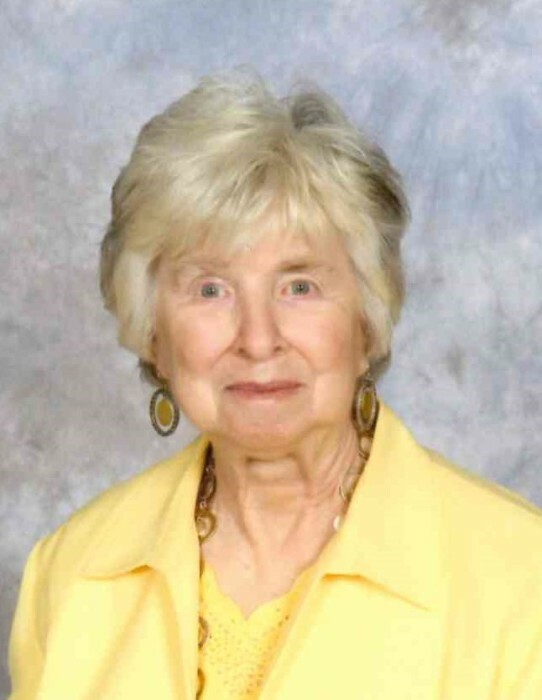 Faye Early, 81, of Kings Mountain, NC, passed away on Friday, September 07, 2018 at Cleveland Regional Medical Center in Shelby, NC. She was born in Gaston County, NC, to the late Odus Martin Lankford and Myrtle Lily Sellers Lankford and was preceded in death by her husband of 39 years, Thomas Alfred Early Sr. and sisters, Shirley Tutherow and Hazel Lankford. Faye was a life long member of First Wesleyan Church in Cherryville, NC. She enjoyed reading her bible and enjoyed watching Charles Stanley's In Touch Ministry. Faye also enjoyed watching Atlanta Braves baseball. She was a loving wife, mother, grandmother and great grandmother and will be missed by all who knew and loved her.